With 2013 firmly behind us, it’s about time to list my favorite Scary Movies of 2013. As usual there’s an assortment of mainstream, indie, drama, comedy and sci-fi. I’ve rewatched most of these films and it’s surprising how much a second viewing improves my overall experience (Insidious 2, Evil Dead) or ruins it further (sorry World War Z, Room 237). Second viewings allow you to really study the film without the expectations, internet chatter, or misleading trailers that can impact the initial enjoyment. Although this sci-fi thriller is not necessarily a genre movie, it was the most heartstopping movie of the year. 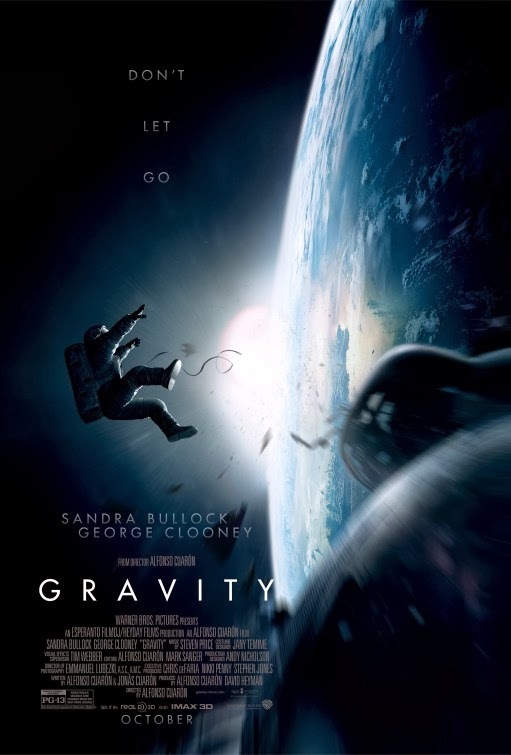 Sandra Bullock gives a gut-wrenching performance as an astronaut stranded in space. Director Alfonso Cuarón brought the same intensity and darkness that he brought to Children of Men and the arguably the best of the Harry Potter series, The Prisoner of Azkaban. It’s a technical marvel that must be seen in 3D to be fully appreciated, and it reminds us that space is equally awe-inspiring and deadly. 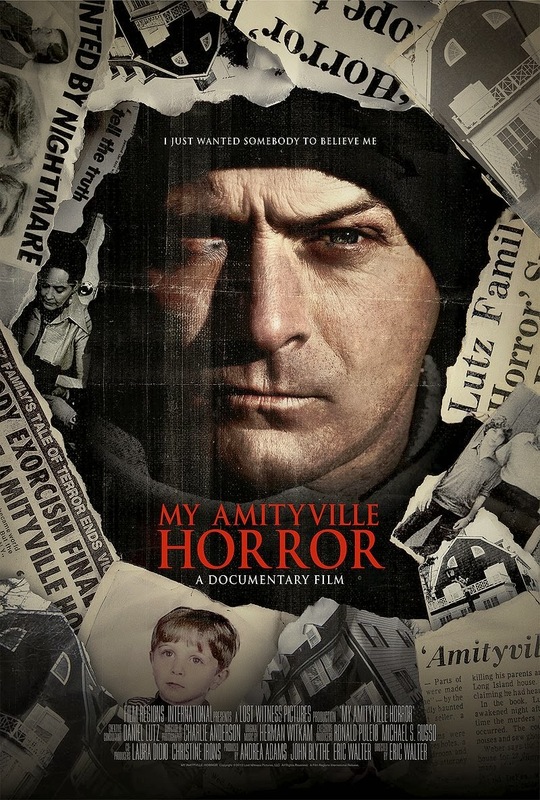 The Lutz family experienced 28 days of terror in their infamous Long Island home. 30 years later – and after his parents death – the eldest son agreed to take part in this documentary to tell his side of the story. Whether or not you believe him, the effects of that experience appear in every wrinkle on Daniel Lutz face. It’s a fascinating study in what happens to people after a haunting, and the lasting impression it can leave on a scarred soul. Unfortunately, I have not seen the following well-reviewed films, so they too may make it onto an amended list: The Battery, We Are What We Are, The Banshee Chapter, Twixt, and Anti-Viral.